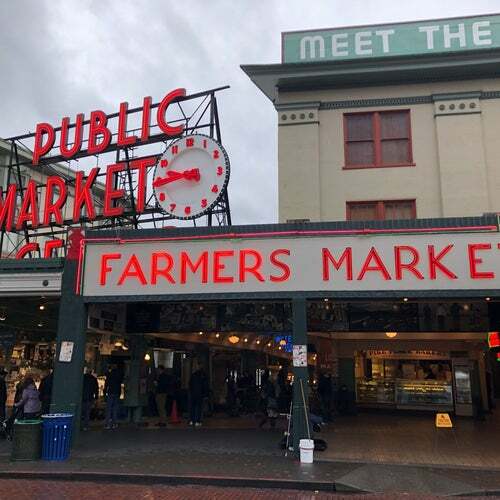 From crafts to plenty of food and produce, Pike Place is home to plenty of locals and tourists alike. Love the vibe and good food. Pikes Place Brewery great place to visit and try the Naughty Nellie.